Hrithik Roshan is a Bollywood actor who was born on 10 January 1974. He is very well known for his dancing moves in the whole Bollywood industry and has portrayed a variety of great characters in his movies. 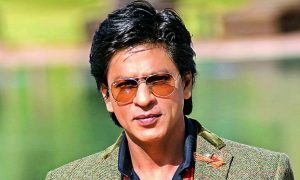 He has won various awards including the Best Debut award and is also known as one of the highest paid actors in the Bollywood industry. 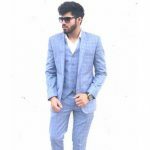 He has made many child appearances in films during the 1980s but made his leading role debut in the year 2000 in the movie Kaho Naa…Pyaar Hai, which was directed by his father, Rakesh Roshan. He has been a great asset to our Bollywood industry and has delivered some totally amazing films. 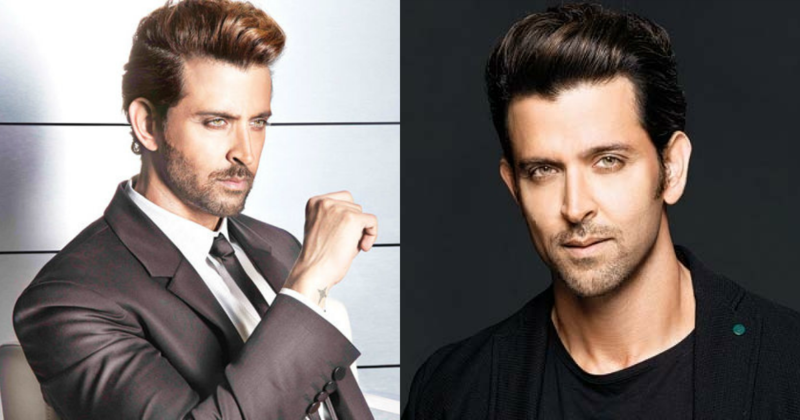 Let’s check out some of the Hrithik Roshan Movies which involve his versatile and top class acting skills. Kaho Naa…Pyaar Hai is a Bollywood romantic thriller directed and produced by Rakesh Roshan which was released in the year 2000. The film features Hrithik Roshan and Ameesha Patel in the lead roles. The movie revolves around two lovers, Sonia and Rohit. Later Rohit is killed somehow in a very mysterious way. Sonia then moves to New Zealand to improve her mindset where she meets Raj who was Rohit’s lookalike. Raj then helps Sonia to find the killer of Rohit. 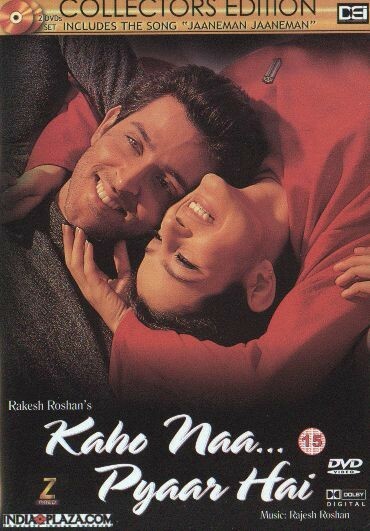 This movie was the debut film of Hrithik Roshan and went on to be commercially successful at the box office. The film received a positive response from the audiences and the critics. Zindagi Na Milegi Dobara is a Bollywood comedy-drama film directed by Zoya Akhtar and produced by Farhan Akhtar and Ritesh Sidhwani which was released in the year 2011. The film features Hrithik Roshan, Abhay Deol, Farhan Akhtar and Katrina Kaif in the lead roles. The film revolves around three friends Kabir (Abhay Deol), Imran (Farhan Akhtar) and Arjun (Hrithik Roshan) who plan a vacation in Spain before Kabir gets married. The trip turns out to be a great discovery for all three of them where they actually realize the true meaning of life and learn how to overcome all their fears. The movie turns out to be a superhit at the box office and received a great response from the audiences and the critics. 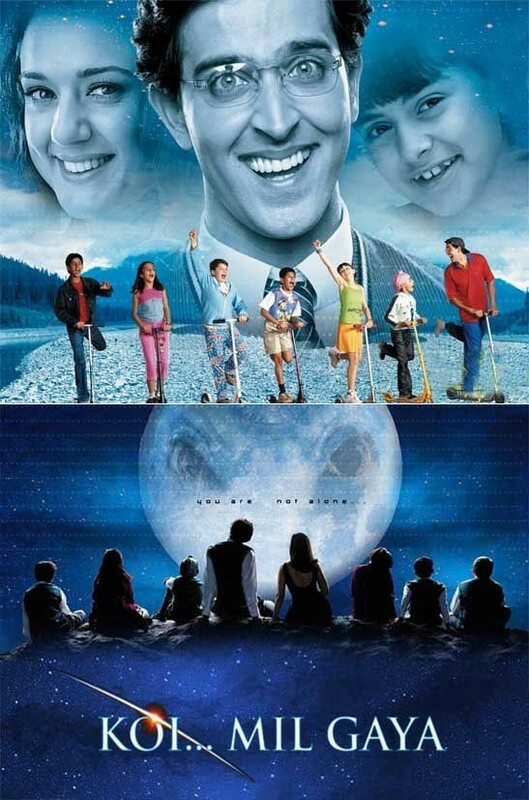 Koi…Mil Gaya is a Bollywood science fiction film directed and produced by Rakesh Roshan which was released in the year 2003. The film features Hrithik Roshan and Preity Zinta in the lead roles. The movie revolves around Rohit Mehra who was a mentally challenged guy and his alien best friend. The movie portrays the friendship and the emotional attachment of a human and an alien and how the supernatural powers of the alien improve Rohit’s mental and physical status. The movie went out to be a superhit at the box office and received a thumbs up from the audiences and the critics. 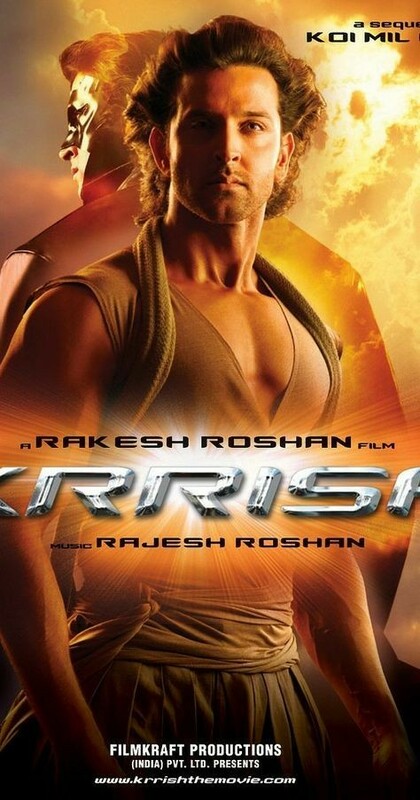 Krrish is a Bollywood science fiction directed and produced by Rakesh Roshan which was released in the year 2006. The film features Hrithik Roshan and Priyanka Chopra in the lead roles. The movie revolves around Krrish, a guy with uncanny powers who falls in love with Priya (Priyanka Chopra) and goes to Singapore after her. Some incidents happen in Singapore which made him a superhero and also he was able to rescue his father Rohit Mehra who he thought was dead before. The movie went out to be commercially successful at the box office and received a great response from the audiences and the critics. 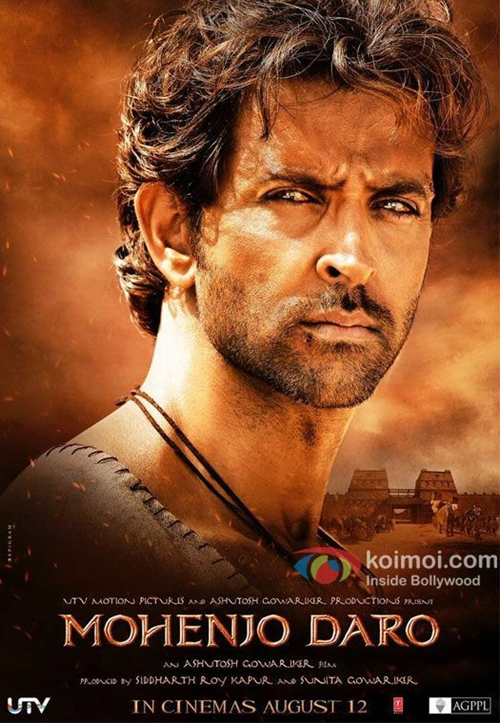 Mohen Jo Daro is a Bollywood epic romantic adventure film directed by Ashutosh Gowariker and was produced by Siddharth Roy Kapur which was released in the year 2016. It was an Indian epic romantic film which takes us back in the time of Indus Valley civilization and based on one of its city Mohenjo Daro. Hrithik Roshan and Pooja Hedge played the leading roles and they both suited very well in their characters. 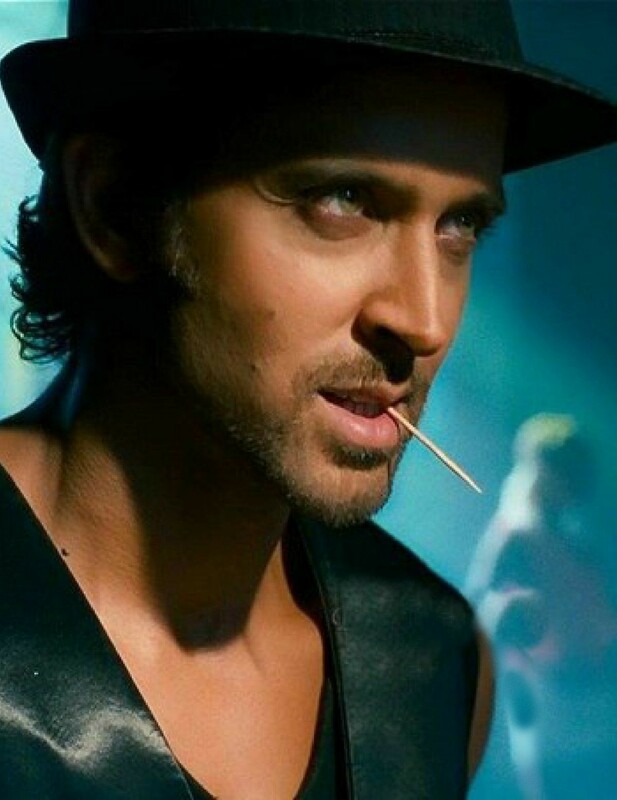 Although the film did not turn to be a commercial success the acting of Hrithik Roshan in the film was totally appraised by the audiences and the critics. Jodha Akbar is a Bollywood historical romance based film which was directed as well as produced by Ashutosh Gowariker. The movie features Hrithik Roshan and Aishwarya Rai in the lead roles. 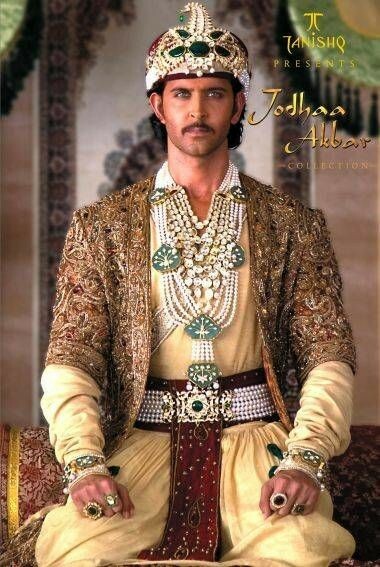 Hrithik Roshan plays the role of the famous Mughal Emperor Jalal-ud-din Muhammad Akbar and Aishwarya Rai plays the role of the Rajput Princes who marries him. The movie was really amazing and the graphics and the sets were just inexplicably awesome. The acting and the chemistry of both Hrithik and Aishwarya received a great response from the audiences. 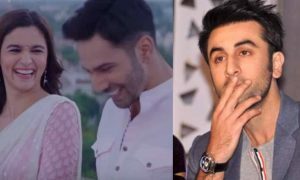 The exchange of expressions between the two of them during the whole movie and also in the songs of the movie cannot be ignored and were extremely loved by the audiences. Dhoom 2 is a Bollywood thriller comedy film directed by Sanjay Gandhi and produced by Aditya Chopra which released in the year 2006. Dhoom 2 was the second installment of the movie Dhoom which was released in the year 2004. The movie was based on robberies, action and the thief police game of running and catching. The movie features Aishwarya Rai, Hrithik Roshan and Abhishek Bachchan in the lead roles. The movie received a good number of ratings from the critics and the actions were really appealing and were enjoyed by most of the audiences especially children and adults. 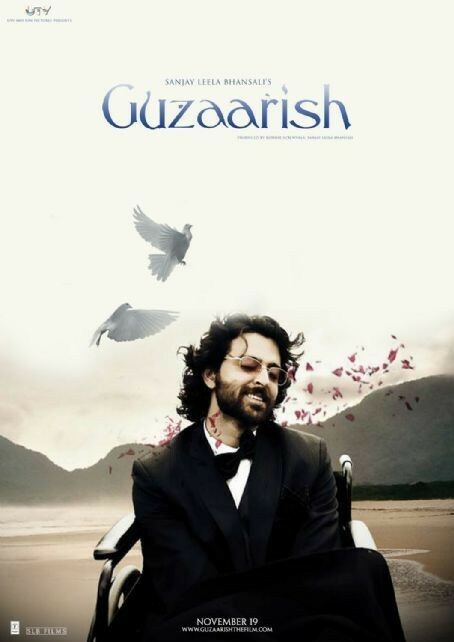 Guzaarish is a Bollywood drama romance film directed by Sanjay Leela Bhansali in the year 2010. The film features Hrithik Roshan and Aishwarya Rai in the lead roles. The film is based on a magician named Ethan, who was once a very famous and successful magician. 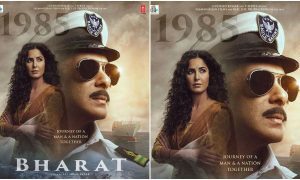 Ethan appeals for death in the court as he could not stand for the past fourteen years because of an accident and so he tries to gather the support of the public through the radio.In the movie, Sophia (Aishwarya Rai) was his nurse and who was there with him to assist for the past 12 years and who actually supported Ethan. The movie received good ratings and responses from the critics overall. 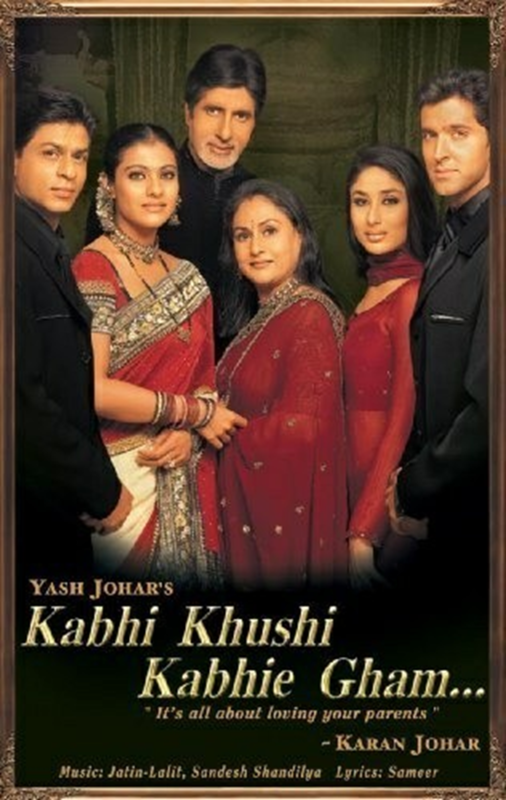 Kabhi Khushi Kabhi Gham is a Bollywood family drama romance based film directed by Karan Johar and produced by Yash Johar which was released in the year 2001. This movie was based on a complete family drama and romance. The movie received a super positive response from the critics and was one of the best movies Shah Rukh Khan could ever have done. The movie also features Kajol Devgn, Kareena Kapoor, Amitabh Bachchan and Hrithik Roshan. Shahrukh Khan and Hrithik Roshan played the roles of brothers in this movie.Rahul(Shah Rukh Khan) goes against the principles of his father by loving a girl of a lower class which makes Yash Raichand(Amitabh Bachchan) angry and he tells them to leave. The movie shows the love of a divided family and shows how they get reunited because of Roham(Hritik) and Pooja(Kareena). Kaabil is a Bollywood crime thriller film directed by Sanjay Gupta and produced by Rakesh Roshan which was released in the year 2017. 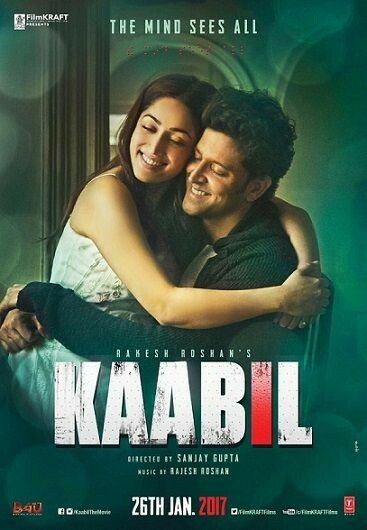 The film features Hrithik Roshan and Yami Gautam in the lead roles. 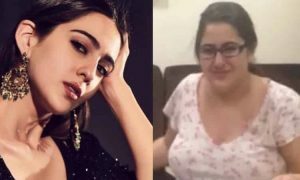 The film is based on a blind couple, Supriya and Rohan.The movie portrays how their happy lives take a turn when Supriya is raped by few men with political links and then afterward she commits suicide. Rohan then goes on to take the revenge. 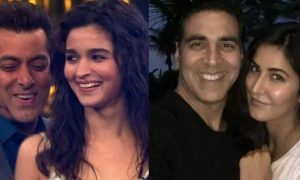 The movie went on to be a commercial success and the acting of both Yami and Hritik was totally loved by the audiences. The film received a thumbs up from the audiences and the critics.